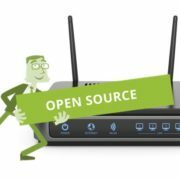 Also, for users ease, to track the popular content management systems or frameworks like the WordPress and MediaWiki; the OWA comes with built-in support for tracking such platforms. 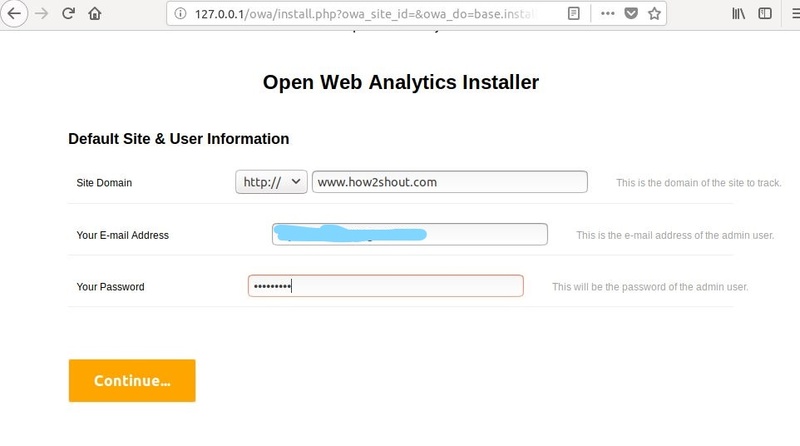 Note: We are using the VPS server to install the Open Web Analytics (OWA). First of all, log in as a root to whatever Linux system you are using to save your self from writing sudo in front of every command. 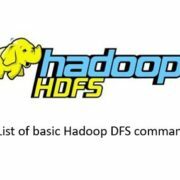 If you already have Apache, PHP and MySQL on your server then you can skip this step. As Centos 7 has dropped the MYSQL and adopted the MariaDB, so for Centos 7 users the MySQL package will automatically drop because of no availability but CentOS 6 user will get it. If you are using the Debian or Ubuntu or their based forks then use the below command to install the Web server including PHP and MySQL. As the Centos 7 uses the MariaDB, so here are the commands to enable and start both Apache and MariaDB. Commands for MySQL to enable and start it. Before going to next to create a database for our Open Web Analytics, we need to secure the MySQL by creating a password for its root user. By default, the user of MySQL or MariaDB is root without any password. Note: As the MariaDB is a fork of MySQL and that’s why all below-given commands are true for both. 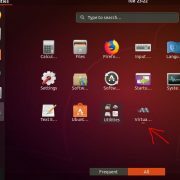 Use the command to set the password for MySQL/MariaDB for both Ubuntu and CentOS. Before installing the Open web let’s create a database for it. Create a new Database user along with the password and assign it to the above-created database which in owatest in our case. 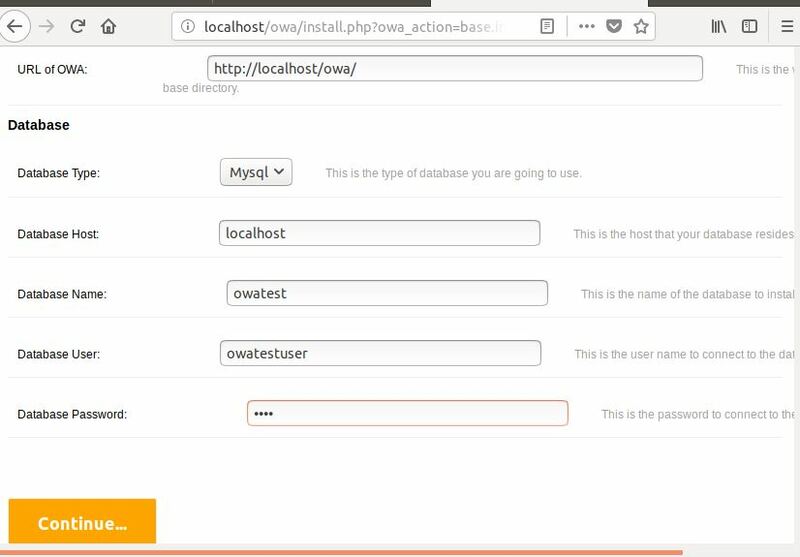 Note: Replace the owatest with your database, owatestuser with the username that you want to give to a database user and owauserpassword with your own password that you want to assign to a database user. Go to the web directory of your Apache web server using the following command. 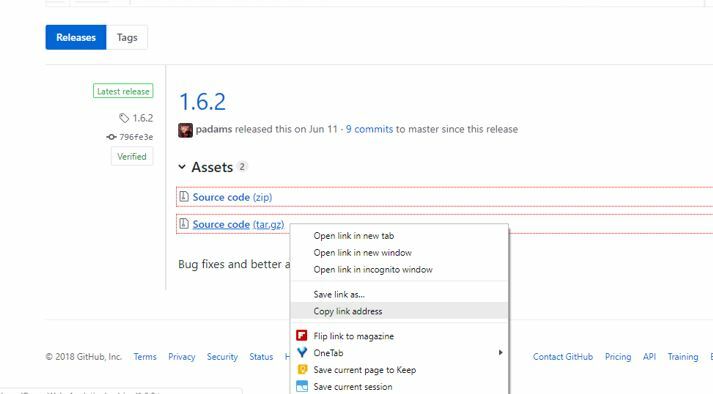 Now download the Open Web Analytics (OWA) for that first go to https://github.com/padams/Open-Web-Analytics/tags and click on the latest version. After that, you will see two compressed files zip and tar. 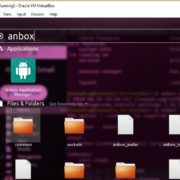 Right click on the tar file and copy the link address. 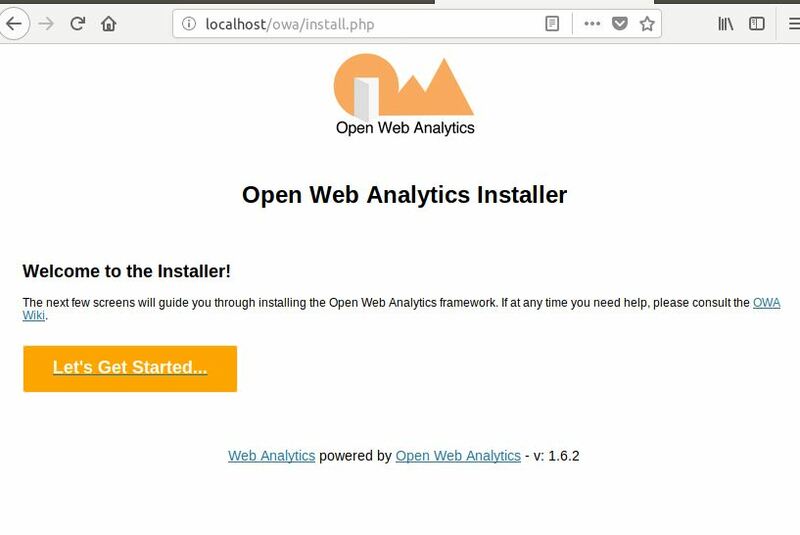 Note: Open-Web-Analytics-1.6.2 is our folder name after extracted and might be different in your case; if you are using some different version. 1. Open the browser and point it to http://example.com/owa/. Replace the example.com with your domain name or IP address of the server where you have installed the OWA. 3. Now the Open Web Analytics will ask to enter the MySQL/MariaDB database details. Enter the one which we have created above in this article. 4. 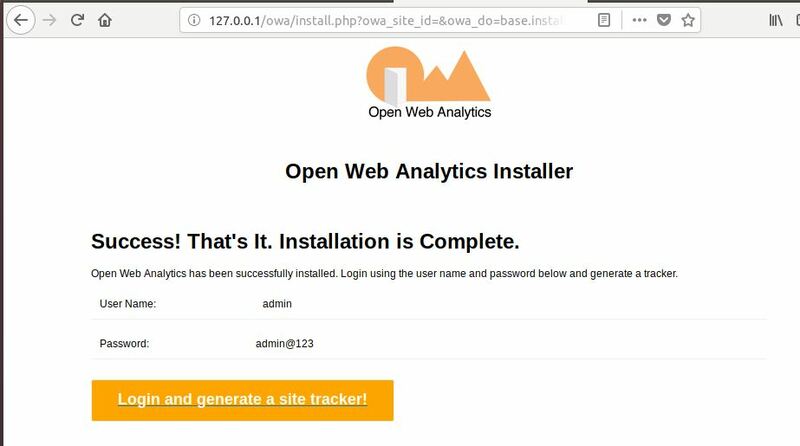 If everything goes well then you finally see the Open Web Analytics Installer page asking for the Default Site and User information. 5. Enter the Site Domain which you want to track with the Open Web Analytics. After that the email and then password for Open Web Analytics Admin user. 6. Once the installation is successful and complete. The OWA will show the username and password that you can use to log in it. 7. Now Click on the Login and Generate a site tracker! button. 8. Now you will see your website domain name and just under that between a couple of options, there is one called “Get Tracking code” click on that. 10. After implementing the tracking code on the website. Go to the Site Roster page and under the website domain click on the View reports option. 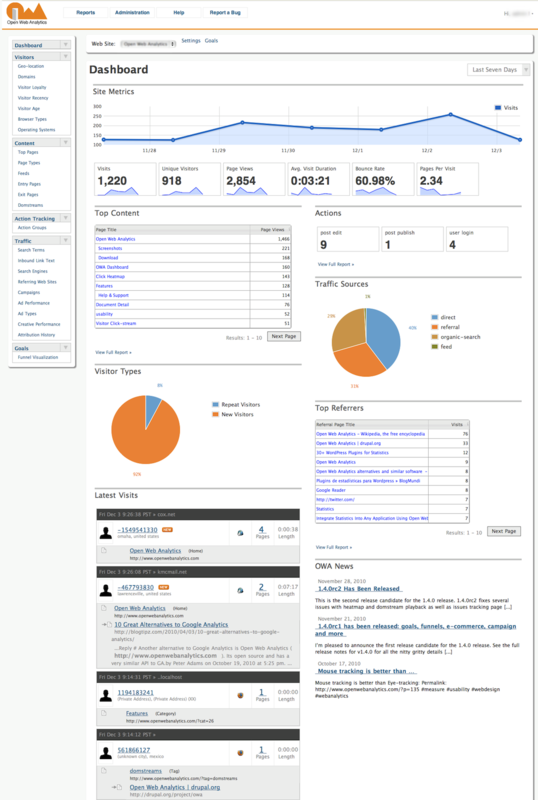 The Open web analytics dashboard will open and show your website metrics same like Google Analytics. View detail usage of web pages including prior and next pages viewed. Track an unlimited number of custom site actions. Actions can be grouped and assigned values. Track Feed requests, subscriptions and readers. See how loyal your visitors are by analyzing how often they visit. Track clicks on all DOM elements on your web pages. How to get a Google Analytics account code (Free)?